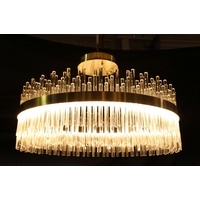 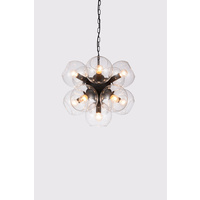 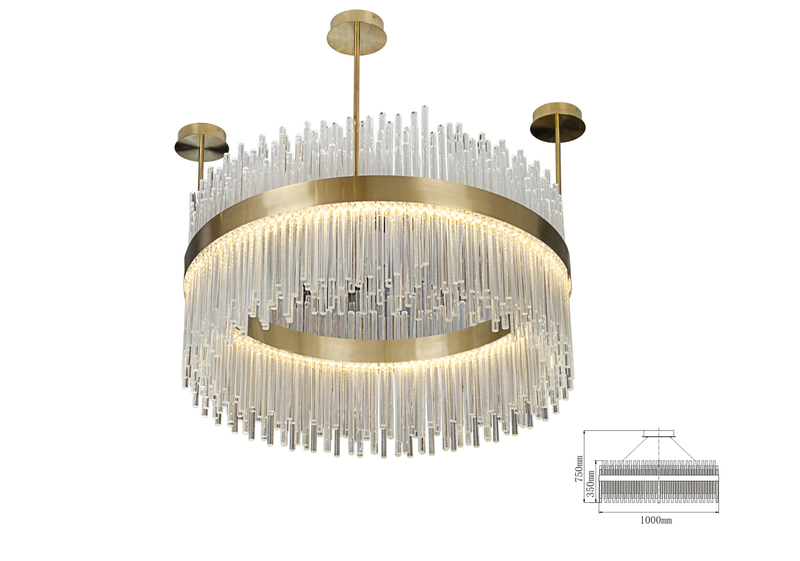 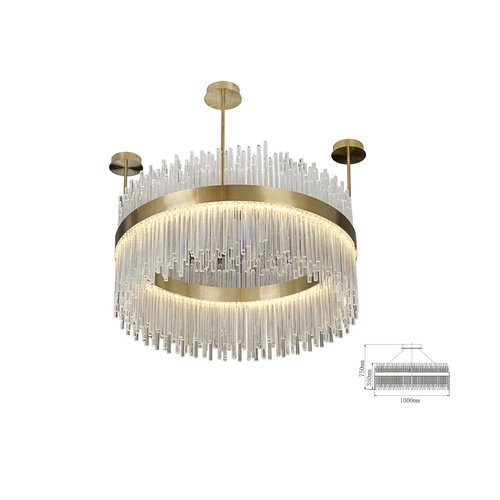 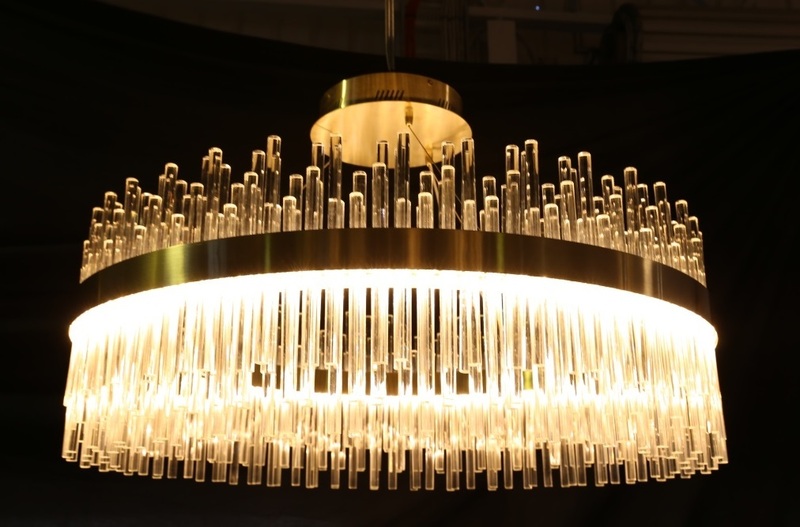 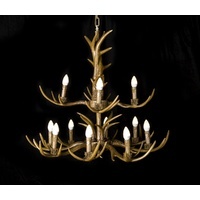 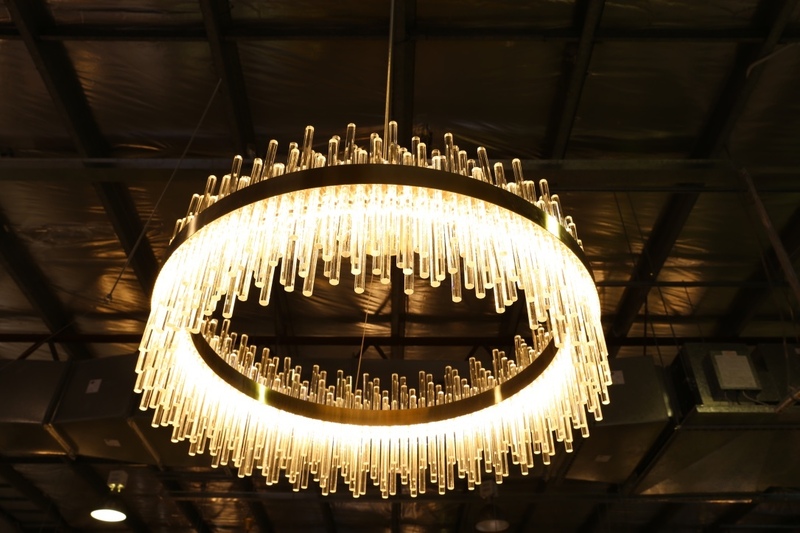 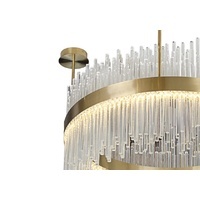 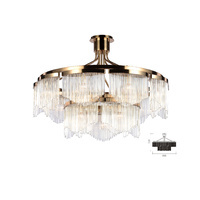 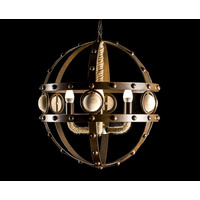 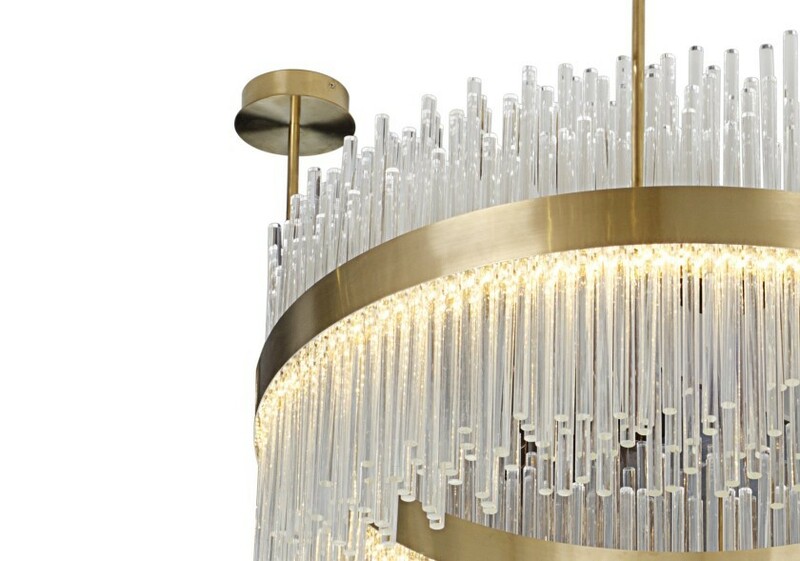 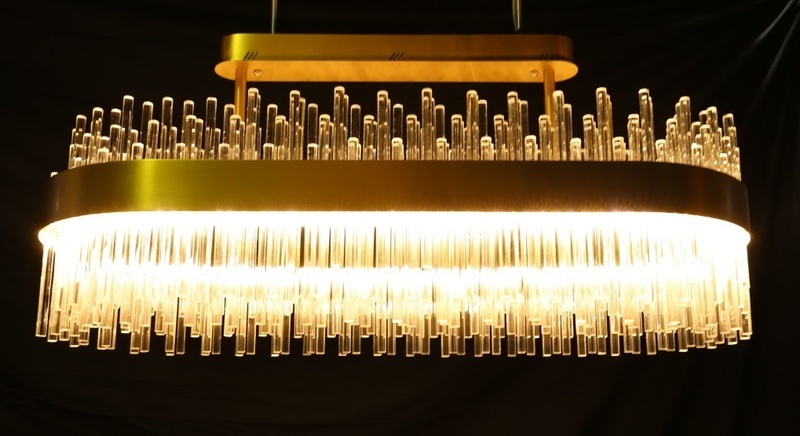 Named after the amazing Bryce Canyon peaks this chandelier is set to impress any room. 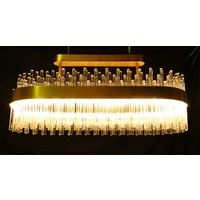 Available in both oval and round shape and finished with gold plated metal and stunnning set K9 clear Crystals. 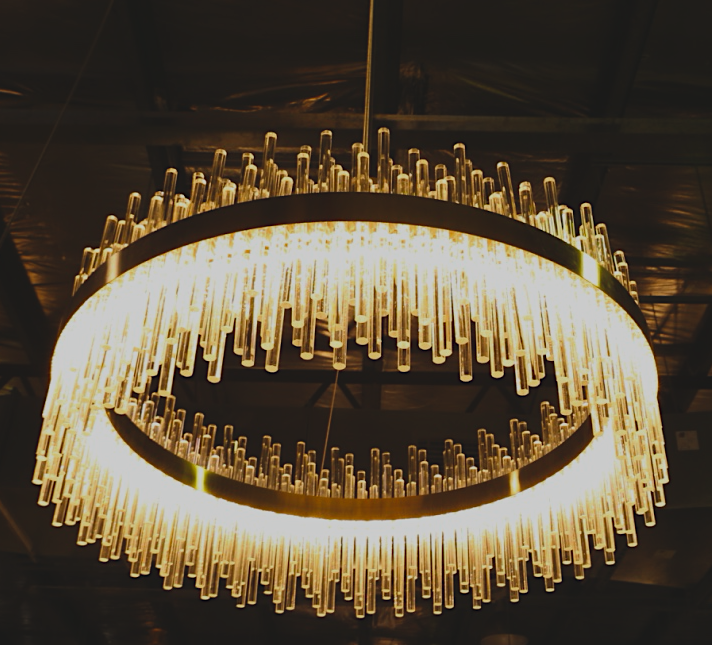 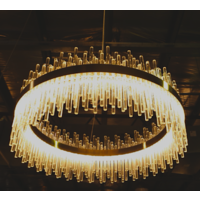 These fixed height chandeliers have 2 size dimensions to choose from and these hanging lights sure will create a wow factor. 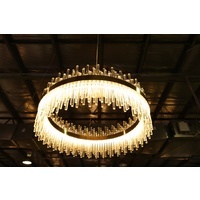 Come visit our Brisbane showroom and view our full range of lighting and furniture.